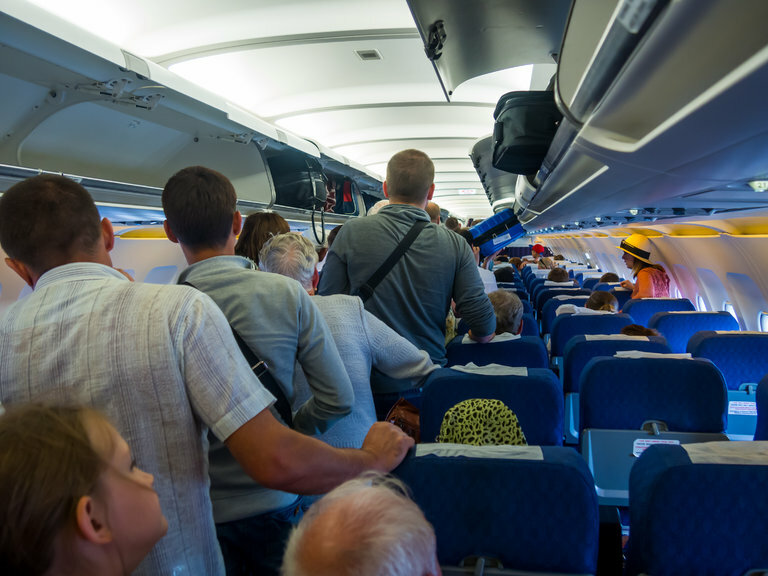 Traveling on an airplane is hazardous to your health. You can decrease your chances of getting sick from air travel by choosing a window seat and avoiding the plane's bathrooms. Better yet, just stay home: Milwaukee-a great place on a great lake.